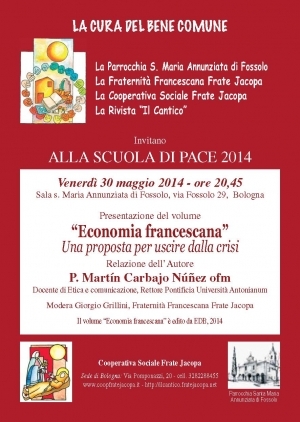 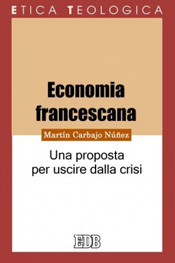 On Friday 30 May 2014, 20:45 pm, at Santa Maria Annunziata di Fossolo (Bologna), the volume by Martín Carbajo Núñez Economia francescana: una proposta per uscire dalla crisi, published by Edizioni Dehoniane Bologna, Etica Teologica series will be presented. 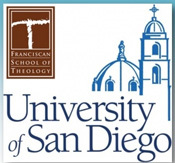 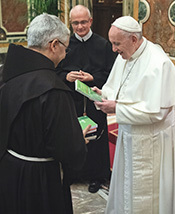 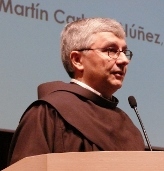 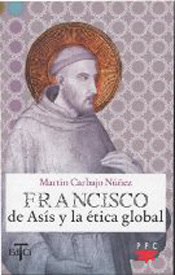 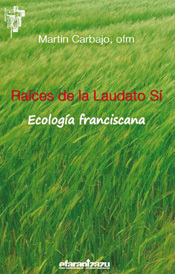 In this book, the reader will find an analysis of the remarkable contribution that, during the XIII-XV centuries, the Franciscans friars carried out to understand, refine and humanize the economy. 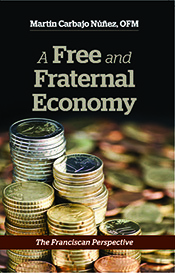 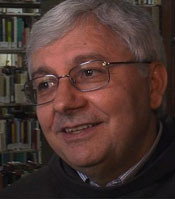 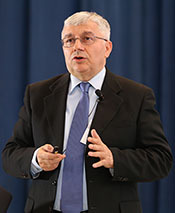 For some authors, that contribution was decisive in the emergence of the modern market economy. 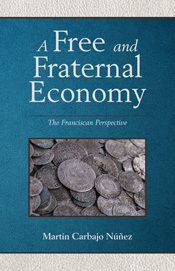 It may sound paradoxical that such a fundamental contribution were made by friars who had embraced the most radical poverty. 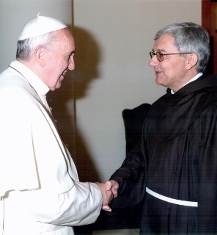 They even helped to establish some successful financial institutions: the Mounts of Piety ("Monti di Pietà"). 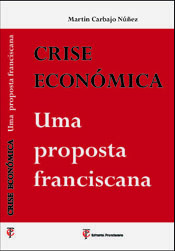 Those answers from the past continue to being suggestive and useful to guide our much-needed search of solutions for today's economic crisis. 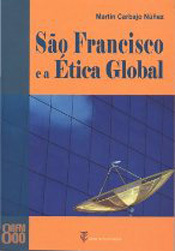 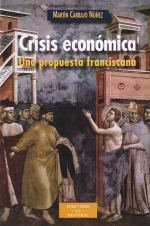 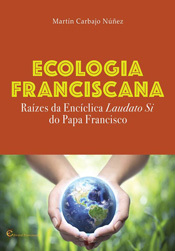 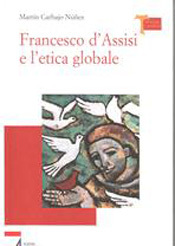 The volume is also available in Spanish: Crisis económica: una propuesta franciscana, published by Biblioteca de Autores Cristianos, in the series Estudios y ensayos; and Portugese: Crise económica: uma proposta franciscana, published by Editorial Franciscana in the series Temas de espiritualidade franciscana. 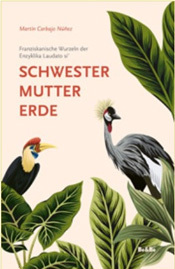 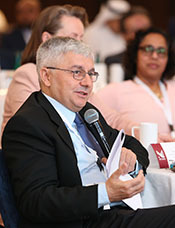 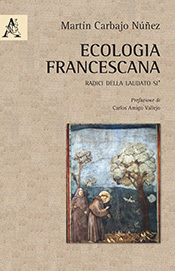 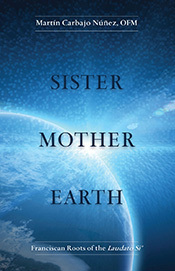 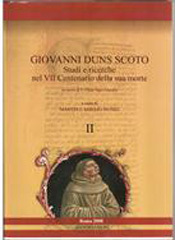 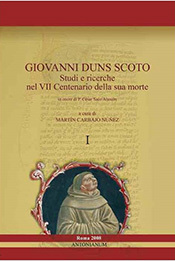 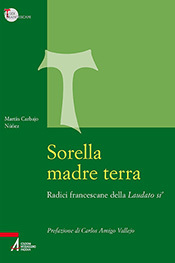 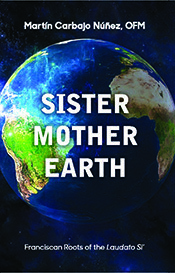 On May 15, 2014, the Italian version of this book was presented at the Alfonsian Accademy in Rome, on May 30, 2014 at Bologna, on May 2, 2015 at Sarno and on May 14, 2015 at Mestre (Venezia). 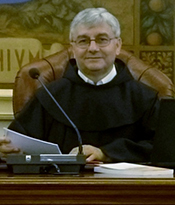 A new presentation is already programmed for the first days of Oc-tober 2015 and will be held at Taormina (Sicilly).